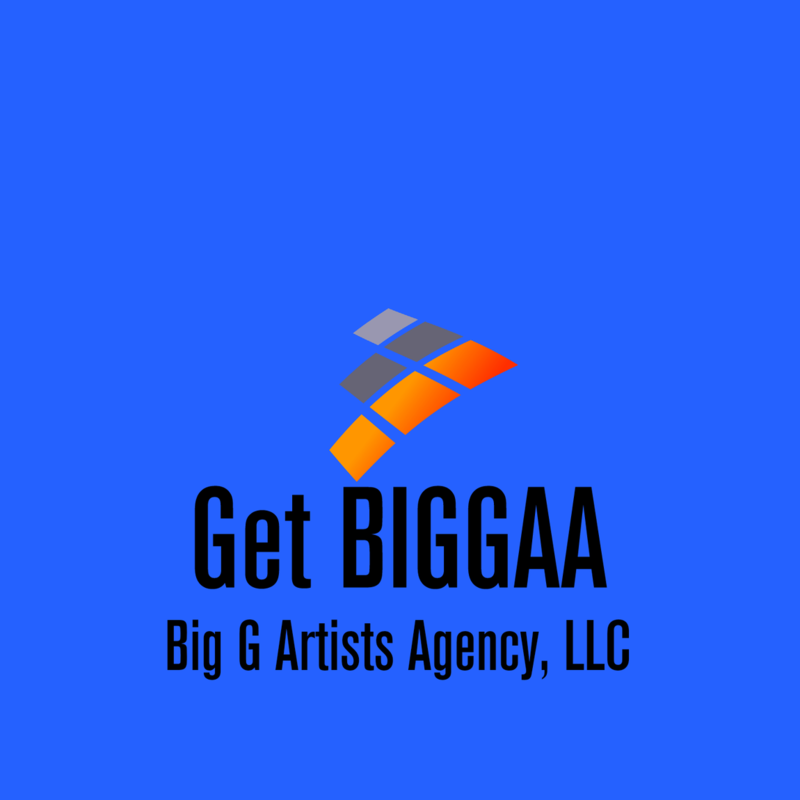 Big G Artists Agency, LLC, based in New Orleans, Louisiana, is a boutique-style and highly diversified artists agency with an ever-changing attitude and vision. We are innovators, trail blazers and think outside of the box. 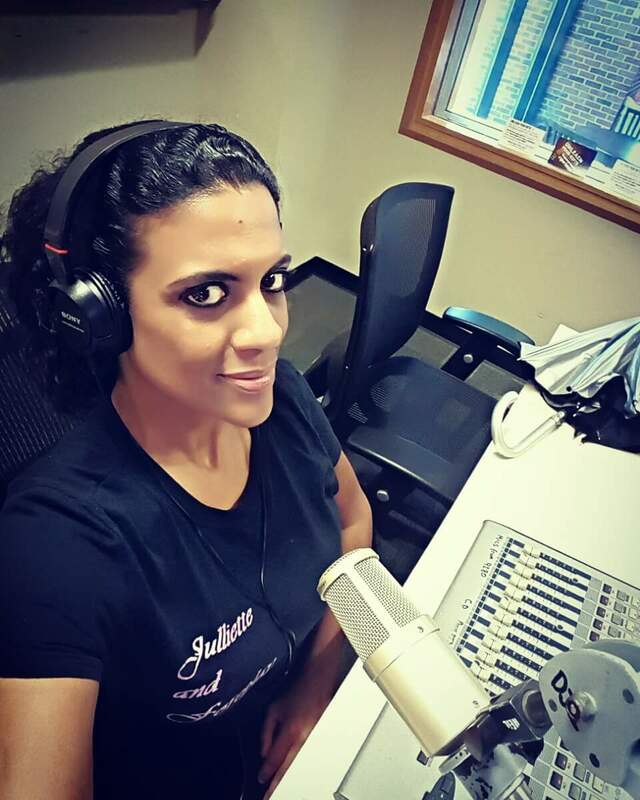 We specialize in talent booking, artists development, consulting, copywriting, music publishing, digital media marketing, web page design and development; social media marketing, brand imaging and development; public relations and communication professionals, radio broadcasting, merchandising and more. We know what a client wants and understand what a client needs and offer effective strategies and solutions. We note that effective communication is a key element. Look no further. We are the go-to company for all your entertainment needs. It wasn't too long ago that there was one set of rules for talent booking agencies. Get BIGGAA or get left behind. One of the foundations of our company’s philosop​hy is TEAMWORK. Our team understands the value of working together. We are thus able to put together well-focused and coordinated teams, especially to work on artists’ development. We do not place undue emphasis on origination credits with respect to new projects, as we believe this is inconsistent with the TEAMWORK concept, and often times contrary to our client’s best interest.